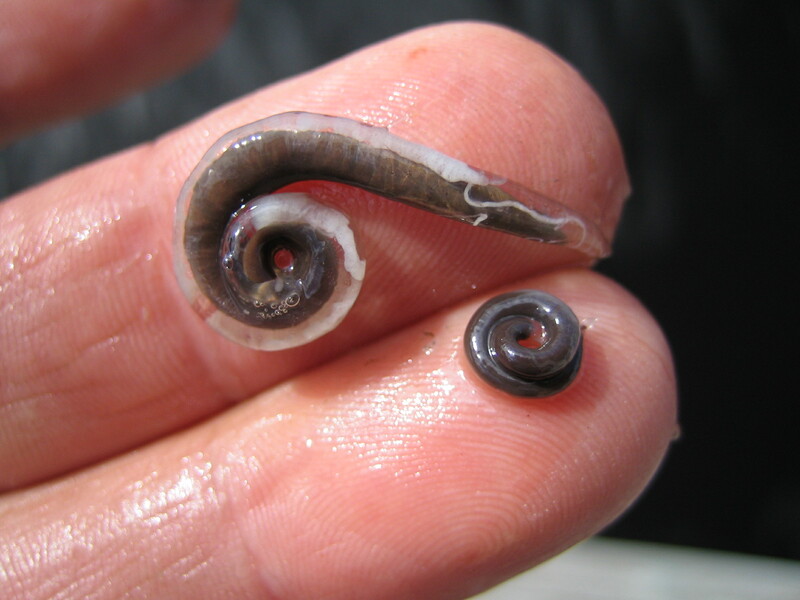 The parasite originates from South-East Asia (Japan, China) where it infects the Japanese eel, Anguilla japonica. De Charleroy D, Crisez L, Thomas K, Belapire C, Ollevier F (1990)The life cycle of Anguillicola crassus.Diseases of Aquatic Organisms 8:77-84. Parasite: The adults feed on the blood (hematophagy) of their host. Weidema.I.R. (red.) (2000) Introduced Species in the Nordic Countries. Nord 2000:13. Nordic Council of Ministers, Copenhagen. 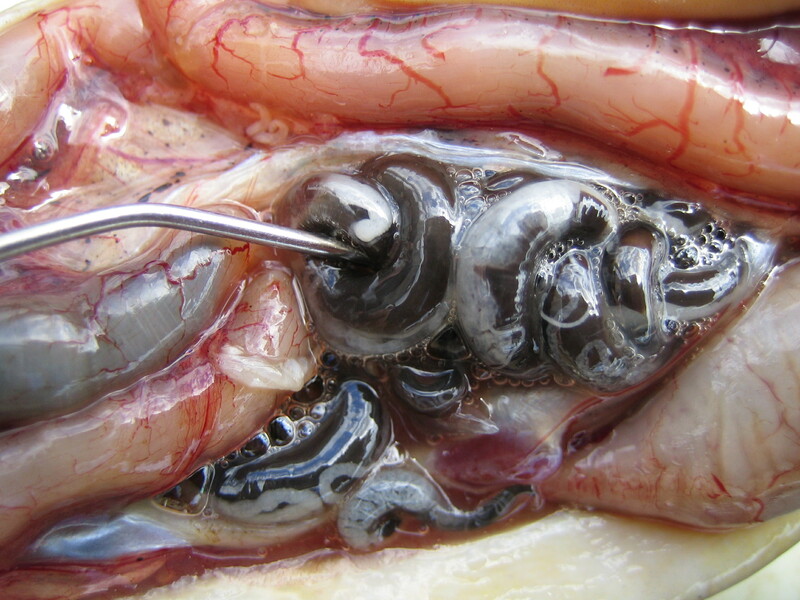 Adult nematodes feed on blood supplied to the swimbladder wall and can result in eel mortality. Nematodes may contribute to the decline of the North Atlantic eel stock because eels may not reach spawning areas due to damaged swimbladders. The main dispersal vector is believed to be the uncontrolled intercontinental transfer of live eels, including stocking in natural waters. 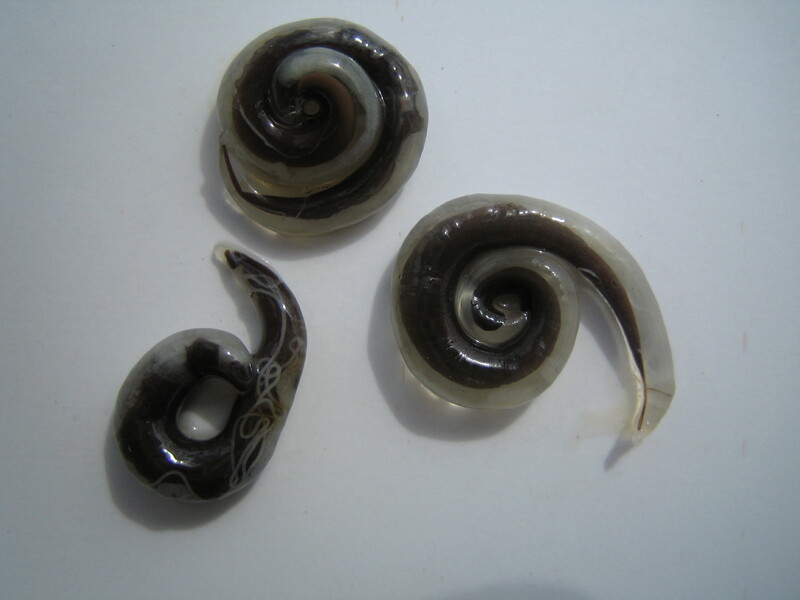 The genetics of this species have been intensively studied, for more details see Heitlinger et al. (2009).